With over 50 projects completed it would be hardly surprising that some of our courses are selected to host the occasional tournament. 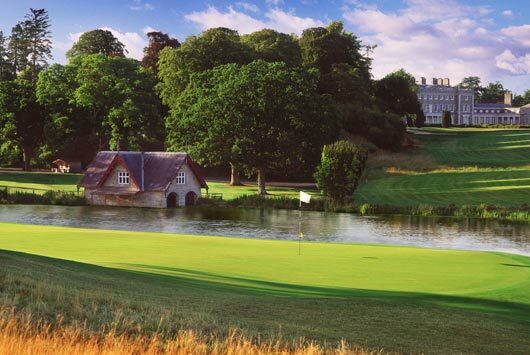 We, however, are proud of the fact that almost without exception at least one, if not more, of our courses are selected to host high profile tournaments each year and with seven set host events this year, 2013 is no exception! 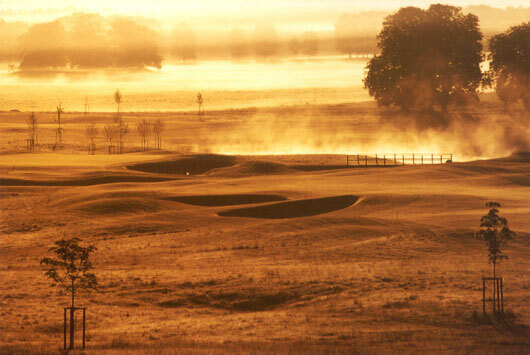 Firstly three of our courses are hosting European Tour events; The Irish Open on the Montgomerie at Carton House, The Wales Open on the Twenty Ten Course at Celtic Manor and the inaugural Turkish Open on the Montgomerie Maxx Royal Course in Antalya, which is also part of the final series of the Race to Dubai. In August the recently redeveloped Evian Resort in Switzerland is hosting The Evian Championship which will officially become the LPGA’s fifth major from this year. 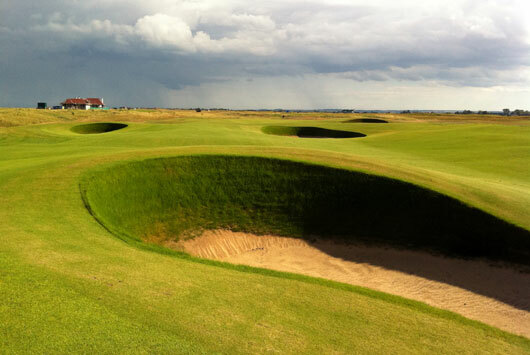 Next up we have Prince’s Golf Club in Kent which is set to co-host the British Amateur Championship. Then finally two of our courses, Ribagolfe 1 in Portugal and the TUI Course at Fleesensee Golf Club in Germany have been selected to host the Qualifying Stages for players hoping to make it on the European Tour. All in all another busy year for some of EGD’s golf courses.